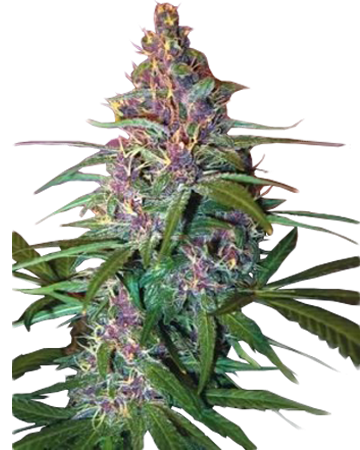 Expect beautiful, purple-hued plants when you choose Purple Kush feminized cannabis seeds. 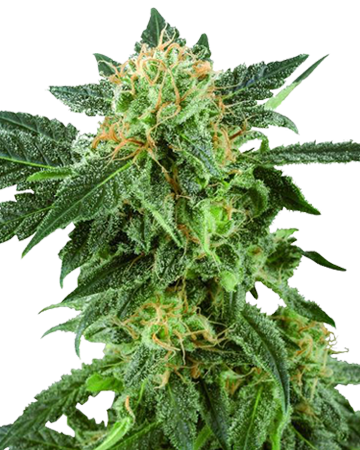 This all-indica strain offers stress and pain relief, and can also ease depression. It flowers fast, and has a sweet, earthy flavor. Purple Kush needs to be monitored, but is well worth a bit of extra effort. 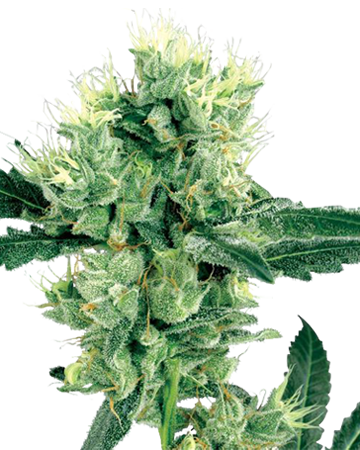 This indica-dominant cannabis seed strain causes deep relaxation. Great for evening use, Afghan addresses insomnia, stress and anxiety, and improves appetite in patients undergoing chemotherapy or struggling with eating disorders. 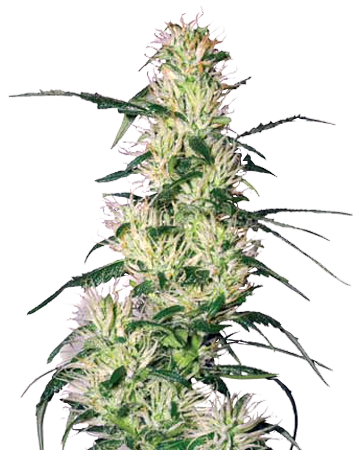 This strain will automatically begin flowering two to four weeks after planting. 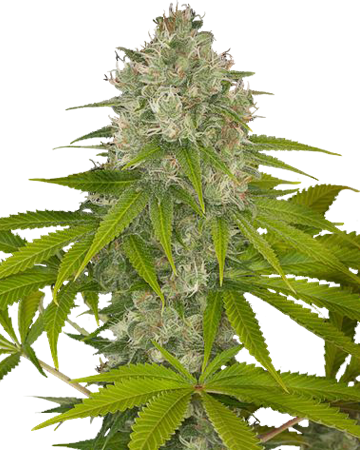 This cannabis seed strain is a great choice for tackling the symptoms of mood disorders like depression and bi-polar disorder, and can ease stress and anxiety. Patients also find AK useful for calming headaches and inducing sleep. 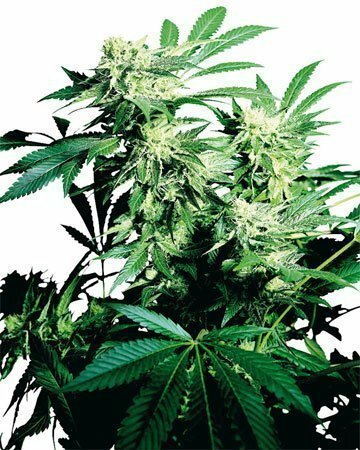 Plant AK Auto-Flowering indoors or out. 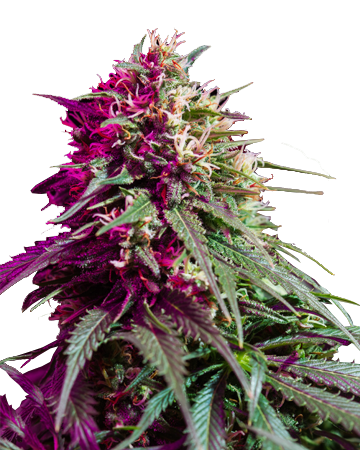 A great medicinal strain, Blueberry Auto-Flowering cannabis seeds grow into medicinal plants with a thick coating of healing resin and moderate levels of non-psychoactive CBD. Blueberry is great for pain relief, migraines, and depression, and should be taken in small doses. 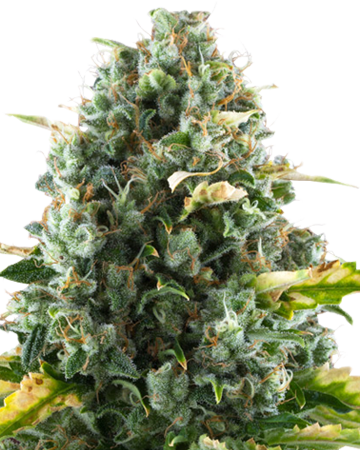 A relaxing, cheerful cannabis seed strain, Cheese Auto-Flowering is a good choice for evenings and lazy days when stress-relief or improved sleep is the goal. You may also experience increased appetite, which is helpful for people in chemotherapy. An easy-to-grow strain with a good yield! The extremely high level of THC in this cannabis seed strain means it has great medical benefits, but should be used with caution. Use Critical Purple to treat migraines, soothe nausea, and ease chronic pain. 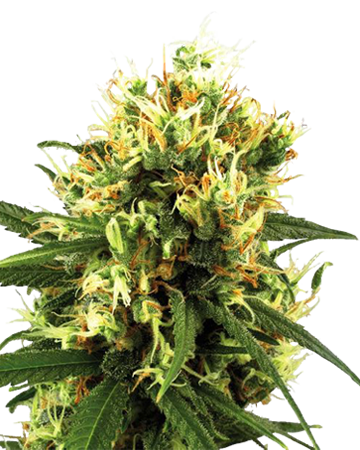 The strain is easy to grow, and is a great choice for indoor gardening. 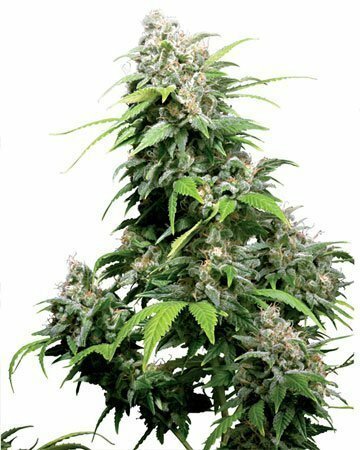 One of our most popular strains, Northern Lights Auto-Flowering cannabis seeds deliver impressive physical effects that will leave you free of pain and muscle tension, and might even send you off to sleep. Certain people find a bit of a heady sativa effect from this strain, thanks to the touch of this more cerebral species in its lineage. 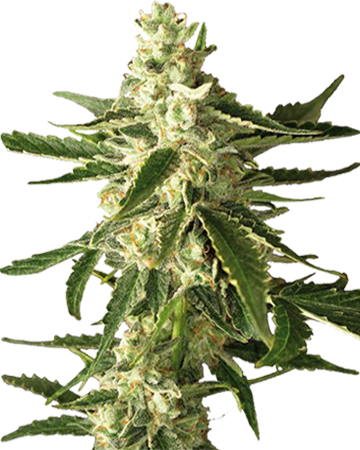 This sativa-dominant cannabis seed strain is tangy and fruity, and will leave you feeling uplifted, in either a creative and productive, or rather lazy, manner. 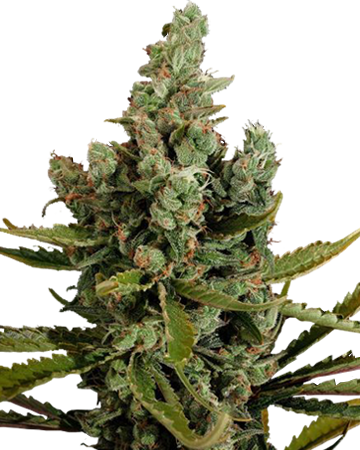 Fight pain and alleviate stress and anxiety with the high THC content of Tangerine Dream. 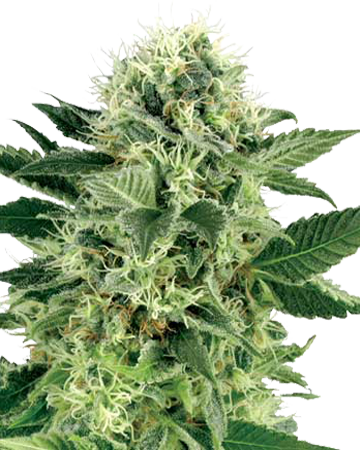 A famous, prized cannabis seed strain, White Widow delivers bliss and relaxation almost immediately upon ingestion. Expect heightened perceptions and initial energy, followed by relief from anxiety, chronic pain, cramps, and migraines. White Widow does great indoors, in hydroponic gardens. 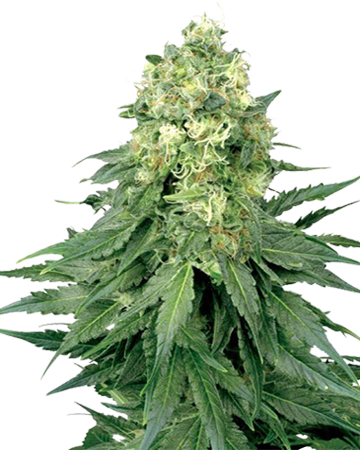 High THC and a sweet, herbal scent identify this sativa-dominant cannabis seed strain. A long-time favorite, American Haze starts out energizing and fades into a full-body relaxation that relieves stress, pain, and nausea. 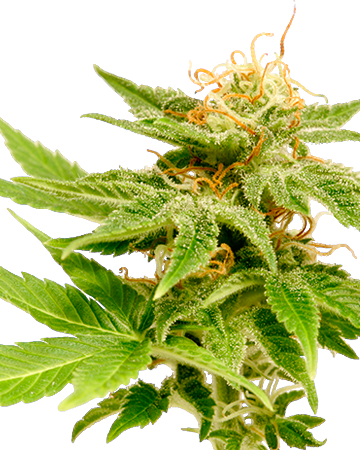 The strain has a lengthy flowering stage, but trust us – it’s worth the wait! 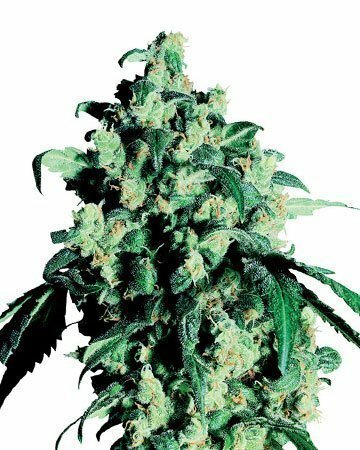 Great White Shark cannabis seeds grow into beautiful, resinous plants with a high level of THC, great for treating chronic pain, lack of appetite, depression, and even PTSD. 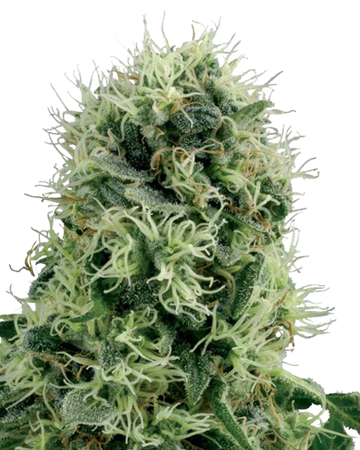 This easy-to-grow strain flourishes indoors and out, and provides an impressive yield of up to 1000 grams per plant. 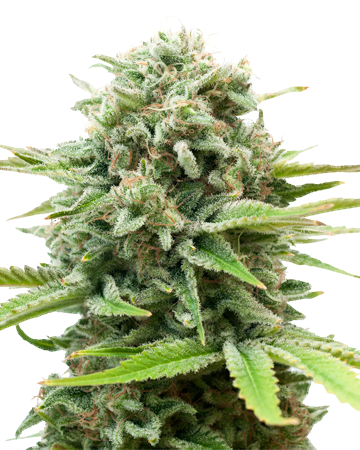 One of many popular Diesel-based strains, our Diesel cannabis seeds deliver after a moderate flowering stage, and offer users relief from aches and pains both chronic and acute, and appetite stimulation perfect for chemotherapy patients. Stick to morning and afternoon use with this energizing strain! 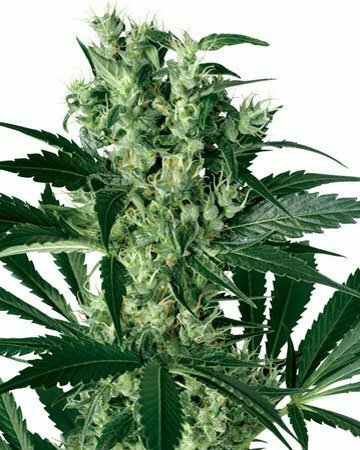 This hybrid cannabis seed strain is named for a well-known hemp advocate, and offers a mix of the best indica and sativa effects. You may find yourself energized or deeply relaxed after a dose of Jack Herer, which delivers a minor psychoactive effect and eases depression and anxiety. Deep relaxation of body and mind are to be expected when you’re treating with Mazar. Turn to this cannabis seed strain to treat insomnia and obliterate stress when you need a mood boost. Mazar does great in the grow room, with the Screen of Green method. You’ll feel uplifted and relaxed after a dose of hard-hitting Power Plant. 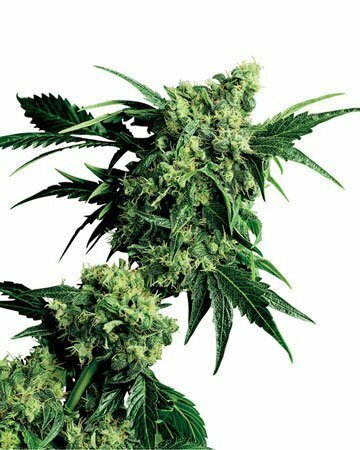 A great choice for battling depression and fatigue, this strain can also be used to treat migraines and chronic pain in muscles, joints, and nerves. Plus, it’s easy to grow! A combo of three popular cannabis strains, Super Silver Haze fights stress, anxiety, and fatigue, and can improve appetite in people struggling with chemo or eating disorders. 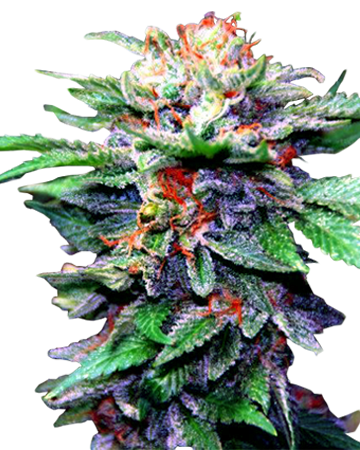 You can expect an excellent yield from this powerful strain, which may be grown indoors or out. The classic west coast strain! OG Kush offers a strong body/mind combo, leaving patients relaxed and happy. 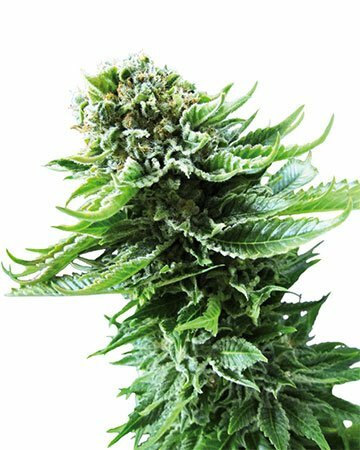 Feel muscle knots and aches melt away as the strain kicks in, and experience relief from depression, nausea, and stress, as well. OG Kush flourishes under an experienced green thumb. Go easy with this powerful, sativa-dominant strain! Cinderella 99 acts as fairy godmother to patients struggling with stress, anxiety, and other mood disorders, not to mention migraines and mild pain. 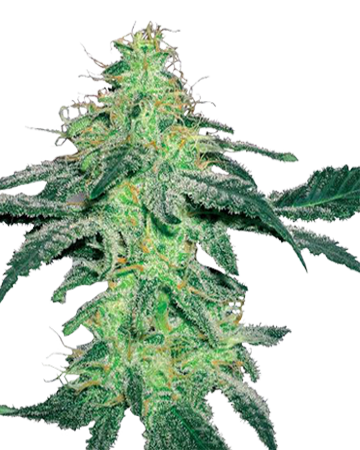 This strain is perfect for indoor growing, and has a short flowering period. 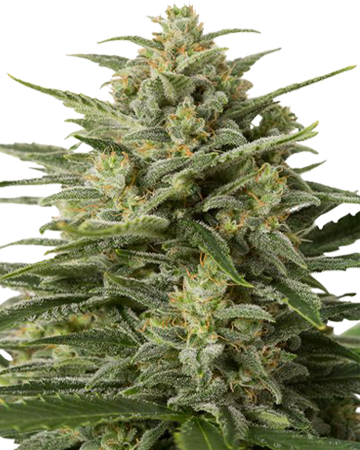 With an impressive 7% CBD, our Critical Mass tackles migraines, nausea, stress, and anxiety, all without the psychoactive high common to other cannabis seed strains. 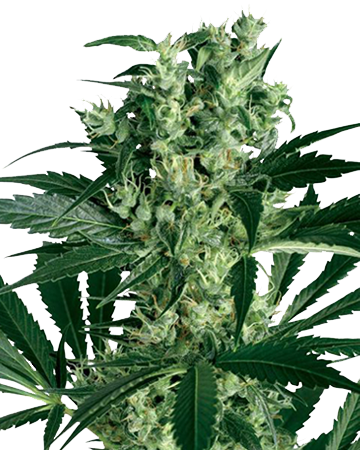 Great for indoor grow rooms, this strain has a short growing period for speedy relief. An amazing medical strain, CBD Blueberry can alleviate chronic pain and insomnia, providing full-body relaxation. Perfect for patients hoping to avoid a mental high, this strain boasts 7% CBD, which counteracts the psychoactive effects of the THC for body-centered relief. 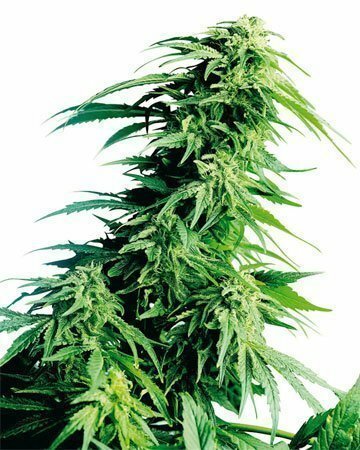 Our sativa-dominant medical cannabis seeds promote creativity and eases joint and muscle pain and spasm in patients with arthritis or Multiple Sclerosis. The high levels of CBD in this easy-to-grow strain mean you’ll experience considerably less psychoactive intensity compared to traditional strains.